The live streaming of India vs Pakistan (IND vs PAK) 2017 ICC Champions Trophy final video is here. You will be able to watch it online for free in HD. It will also be streamed live on Hotstar TV, PTV Sports, as well as StarSports. So, the viewers have many options to catch commentary, ball by ball updates, etc. With remarkable consistency, the Indian cricket team made itself a place in the final of Champions Trophy 2017. While Pakistan surprised all the competitors as it has also reached the final match. The men-in-blue defeated Bangladesh in their last game. Pakistani team won over England. The arch rivals will once again be against each other on the cricket field making it a Super Sunday on June 18, 2017. The fierce clash will be worth watching as both the sides will be under mental pressure. The tense political relations will add colors to the rivalry as the Indian government hasn’t allowed bilateral contests. Following is a list of tv channels to watch India vs Pakistan online. They will telecast/broadcast as the match starts. 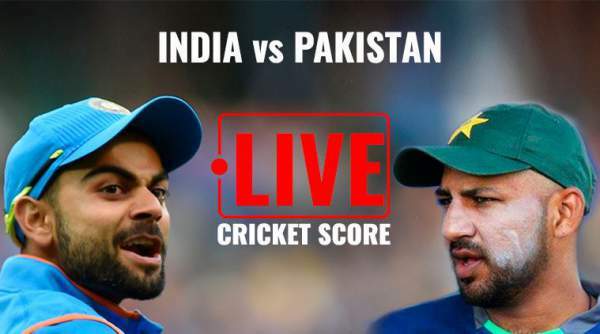 Here’s how you can watch IND vs PAK live streaming and live cricket score. Pak is doing very well. India team should win looking at the trends. Stay tuned to TheReporterTimes for latest cricket news and other sports updates around the world.